With decades of experience recruiting and filling jobs within the market research space, we have seen it all. That's why we have developed proprietary databases, tools and processes that speed the hiring process. 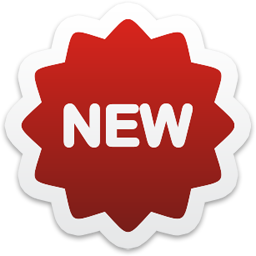 We not only reach passive candidates with our innovative marketing methods, we deliver the best candidates for your job. 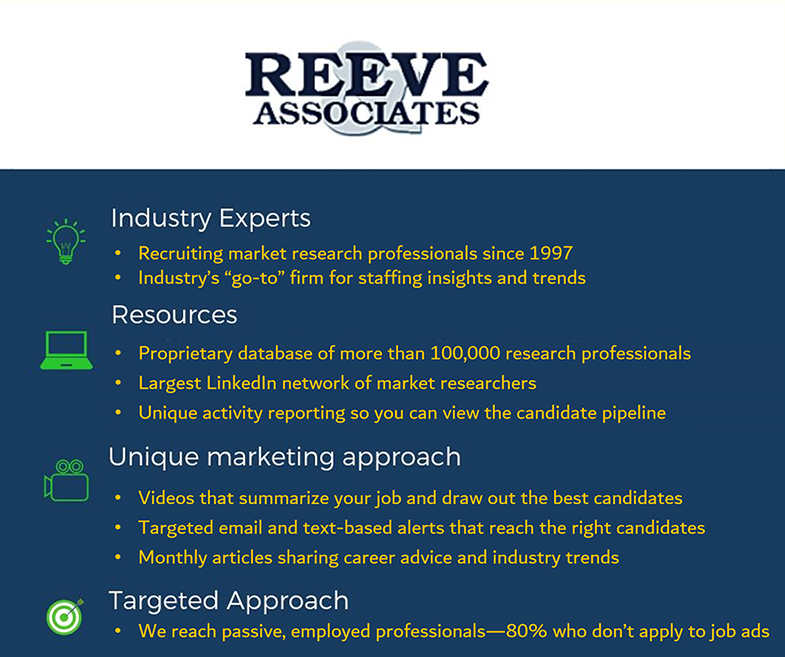 Please contact us if you would like to discuss your market research staffing and recruiting needs.